I’m amazed at how many churches still do not have a website. Perhaps there are some who do not know how to create one or who think it costs a lot of money. But there may be some who think there is no reason for one. When a visitor comes to our church, I always ask how they found us. While there was a time that people found a church in the telephone book (remember them? ), the number one way now is the website. People google for churches in their area and then narrow it down from there. 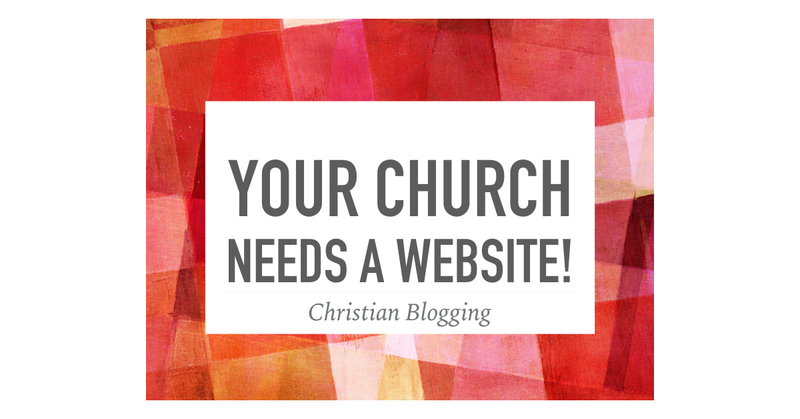 Churches without a website don’t ever get on the list. Websites are one of the best ways to tell people that you exist and to let them know what you offer. 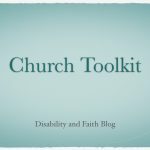 Some churches might think of themselves as an older congregation that would never attract young people anyway. First, you should never make such assumptions. Second, it is not just young people who find churches on the internet. 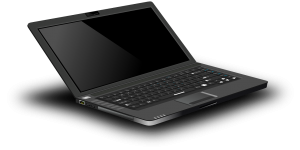 There are many people who would be called seniors who heavily rely on the internet for their information. In this day and age, there is no excuse not to have a website. Let’s assume that I have convinced you that you need a website. What does your website need? Part of this depends on the level of maintenance that you are willing to put into it. Do you have a person who will update it every week or do you want something that you can set up and just leave alone? Some sites will stay updated with all ministry events and others will just give the basics. I will share what your site must have and what is nice to have. Information about the pastoral staff. Information about all church programs and ministries. Calendar of all upcoming events. Audio and/or text of sermons. If you are going to provide all the details, it is important to keep the site updated. I was planning on visiting a church on the first Sunday of September. I checked their website and it gave a service time for July and August and a different time for September to June. That is fine except when I arrived at the church, I found that that the first Sunday of September still used the July and August time. 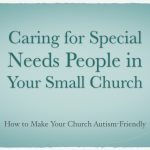 People in the congregation knew that, but visitors like me did not know that. Make sure the information on your website is accurate. If you have few financial resources and need to get a website up soon, I suggest you contact me about some affordable church websites.